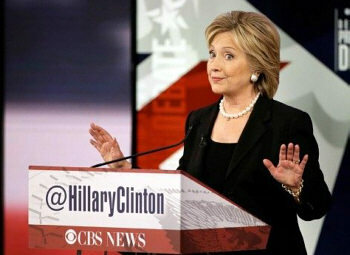 On November 15, the Associated Press (AP) fact-checked Democrat presidential hopeful Hillary Clinton's gun control claims, among which was her contention that "nearly 3,000 [were] killed by guns' between the October 13 Democrat debate and the one that took place on November 14. After fact-checking, the AP reported that Clinton's claim was "unsupported on all counts." Once again, distortion of figures is used to further an agenda - not only inflated inaccurate data but also ignoring gang homicides. It is those that make up perhaps 75% of shootings, and all with illegal guns. Not only is Hilary on her own continuing anti-gun crusade but Obama has big plans for 'gun control' in his final year.